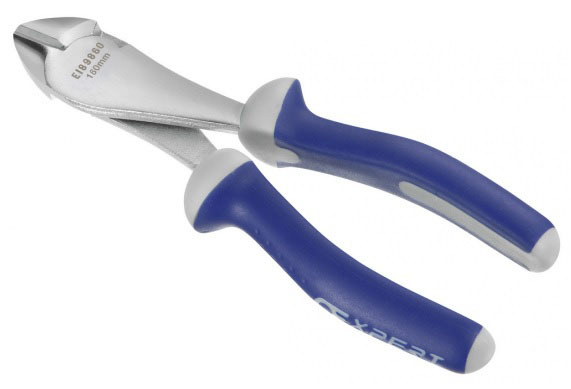 Anti-pinch handles won’t trap your fingers! 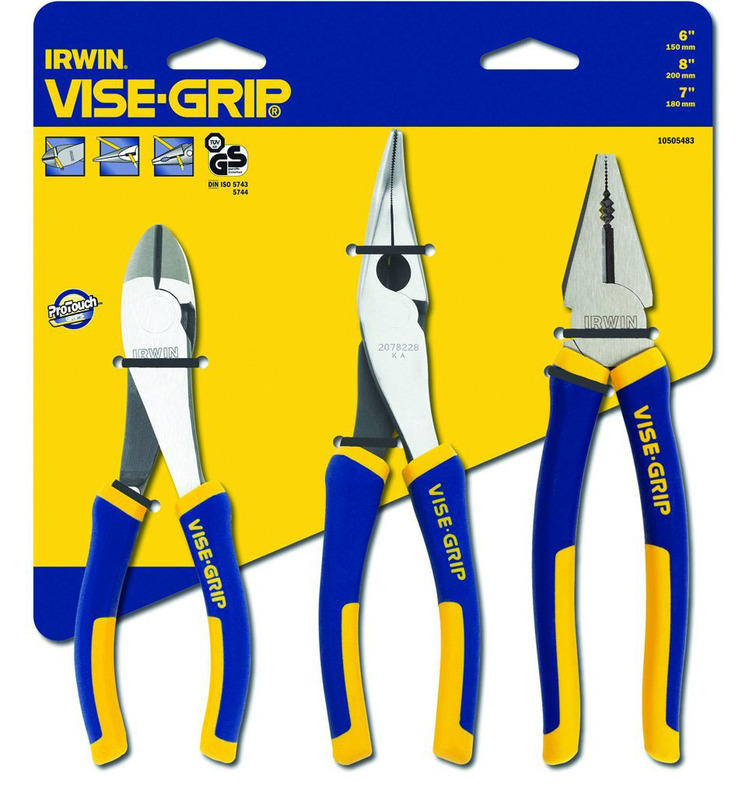 Irwin’s 300mm GrooveLock pliers have been designed with twice the number of groove positions compared to traditional groove-joint pliers. 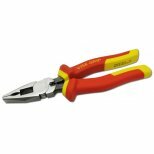 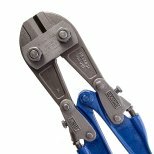 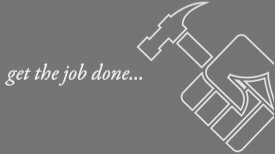 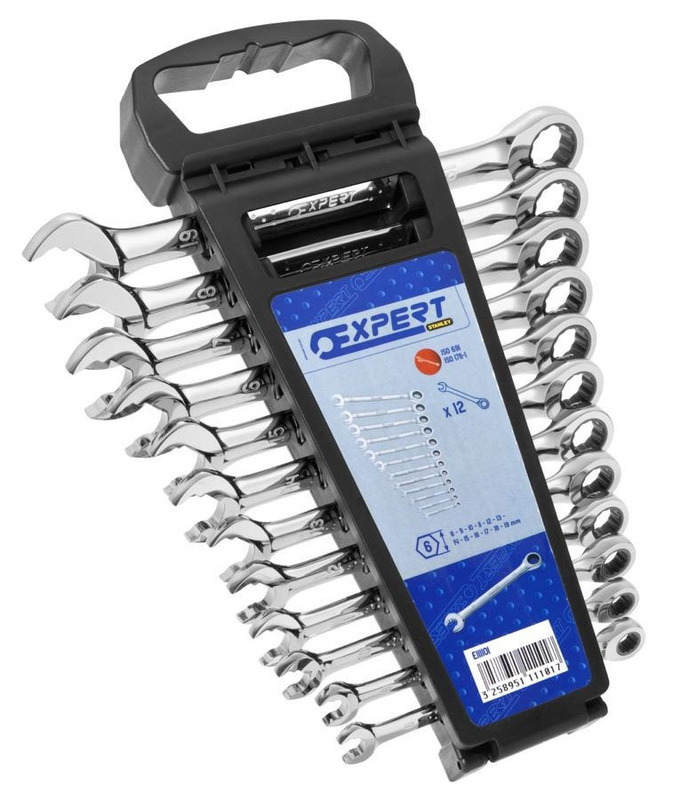 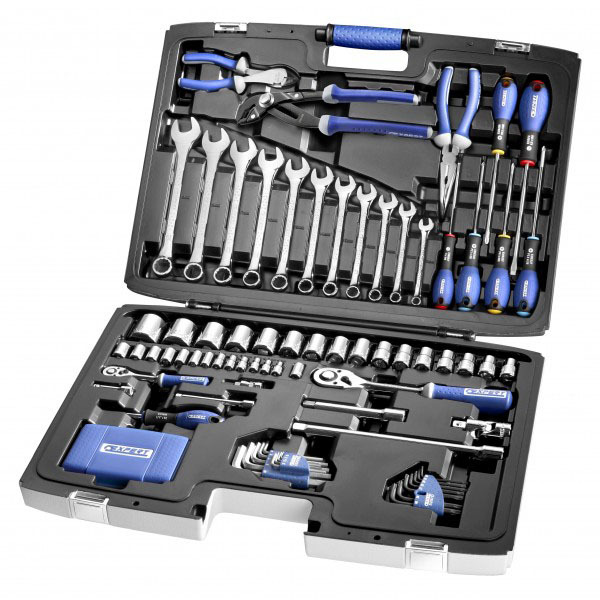 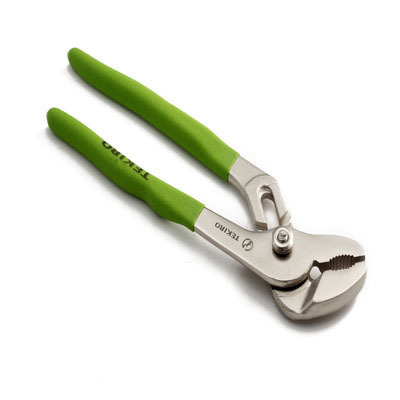 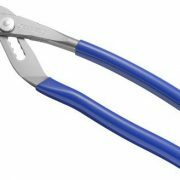 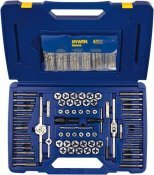 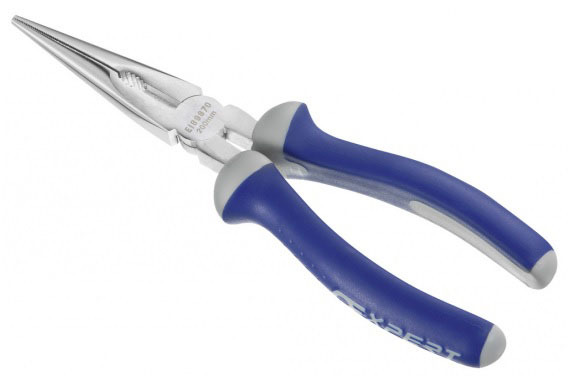 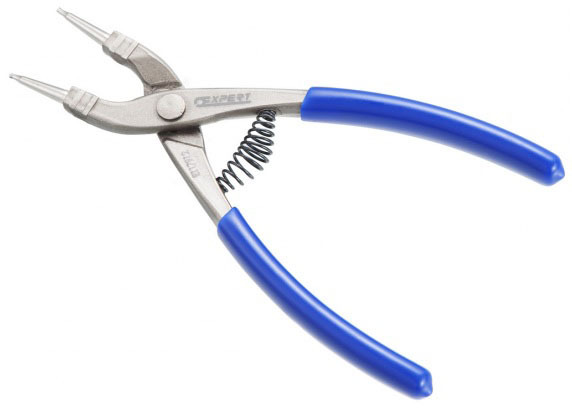 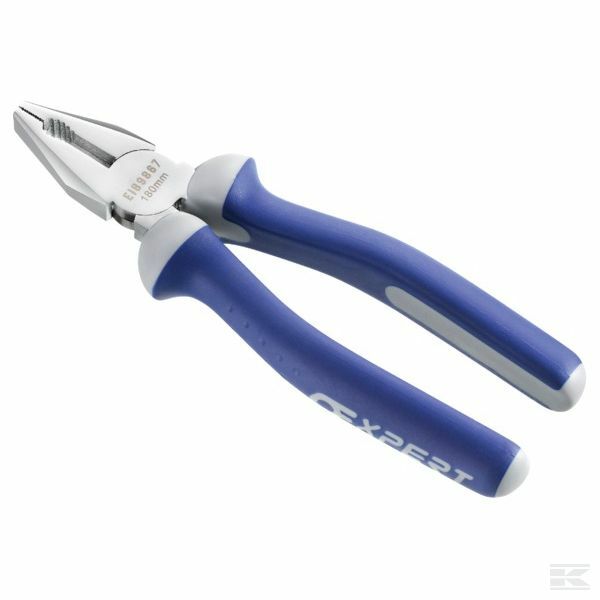 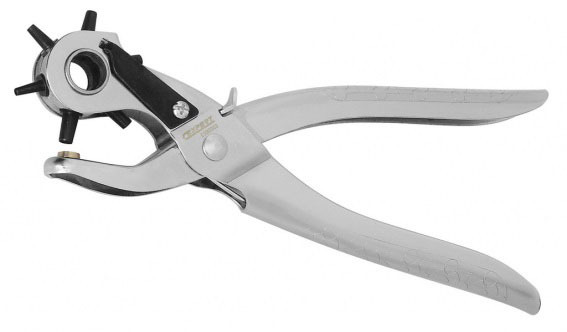 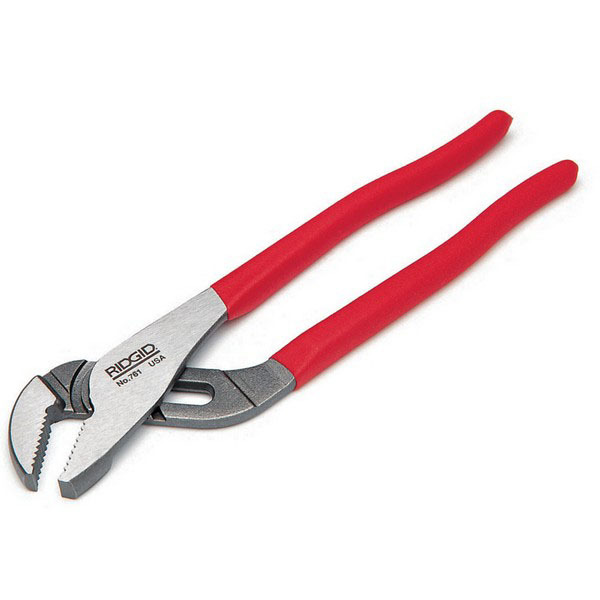 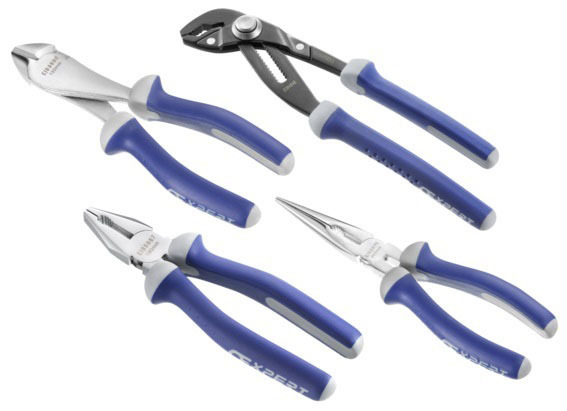 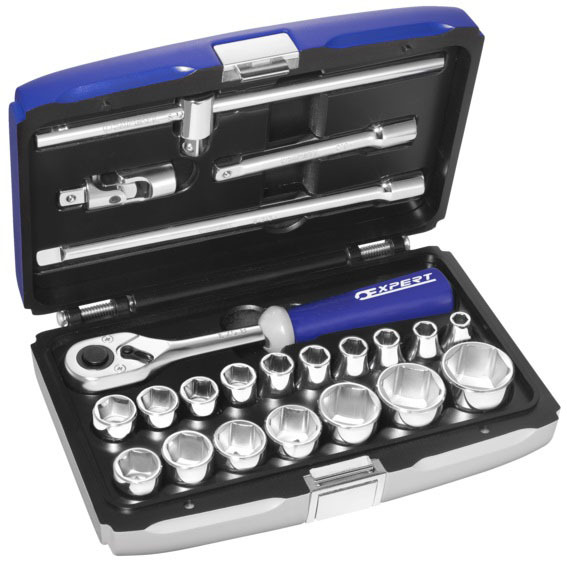 This enables the pliers to give a superior grip by ensuring optimal hand and jaw positioning. 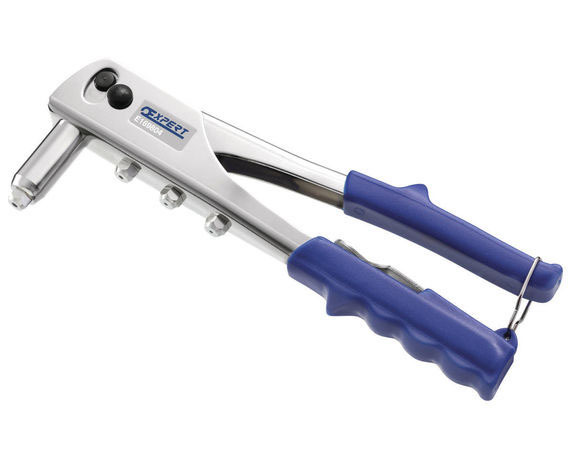 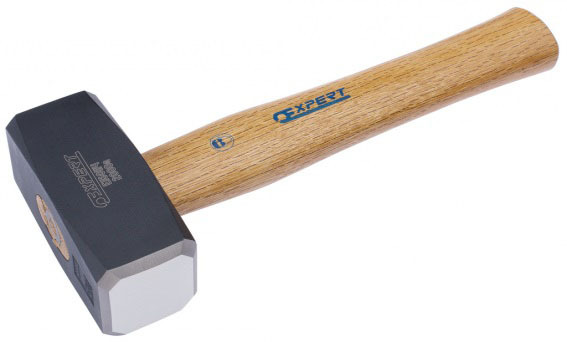 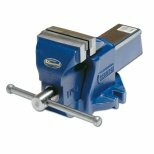 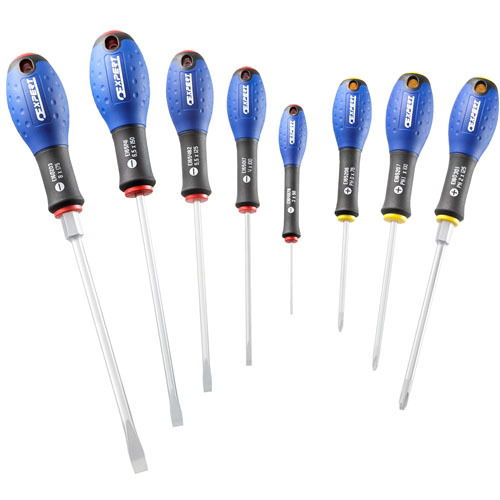 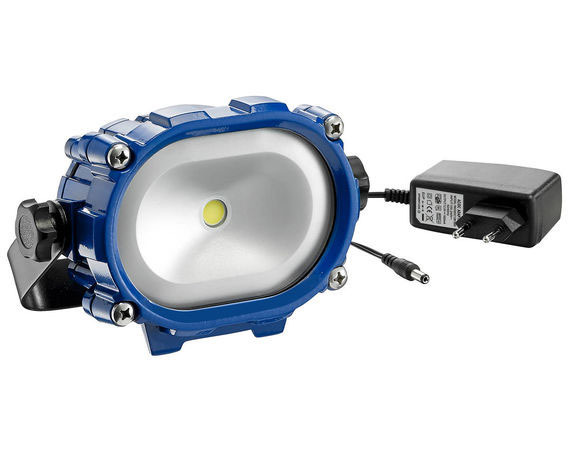 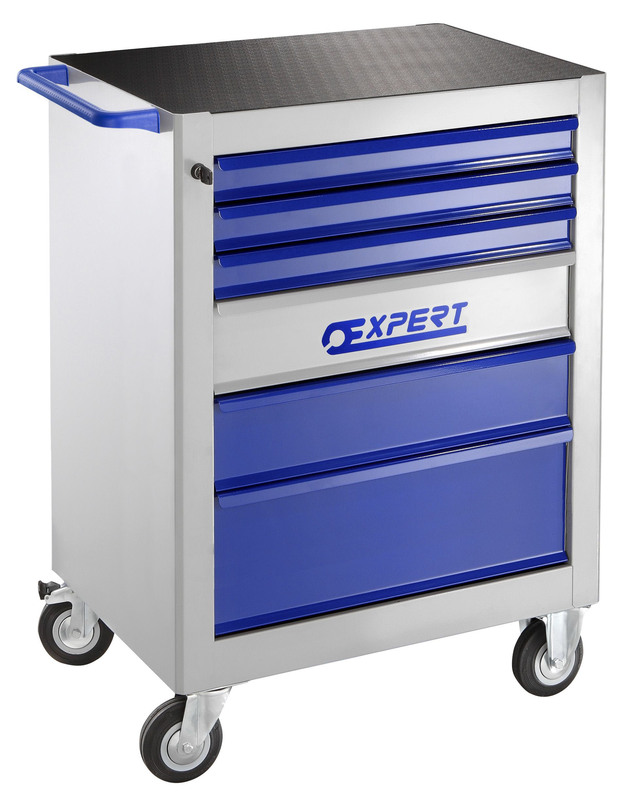 The specially engineered; versatile jaws securely grip round; hexagonal; square and flat surfaces.